Camille Paglia has 1 media appearance. American author, teacher and social critic. Her book, Sexual Personae: Art and Decadence from Nefertiti to Emily Dickinson, published in 1990, became a bestseller. 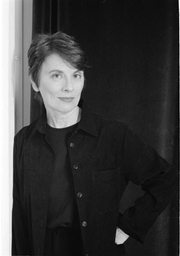 Since 1984 Paglia has been a Professor at The University of the Arts in Philadelphia, Pennsylvania. Camille Paglia is currently considered a "single author." If one or more works are by a distinct, homonymous authors, go ahead and split the author. Camille Paglia is composed of 6 names. You can examine and separate out names.